Nuera condos in Calgary is the first of a two-tower complex found in the sought-after downtown Beltline community. This area was formerly known as Victoria Park. Completed in 2012, Nuera is just one of four condos built by developer Cove Properties on the block. The others include Nuera’s sister development Alura, as well as the popular Sasso and Vetro buildings. Begin searching all Nuera condos for sale in Calgary below. If you have questions about these listings or would like to see one in person, contact your Nuera real estate expert at 403-370-4180 and get the best service and advice today! Nuera condos in Calgary are a popular choice among urbanites looking to experience all that the city has to offer. Located just south of the downtown business core, walking to work in the city centre or perhaps the night lounge or restaurant that’s just down the street is convenient to say the least. Across from Nuera condos you’ll also find the Victoria Park C-Train Station. Meanwhile, a few blocks to the south you’ll find the Elbow River, Lindsay Park and Repsol Sport Centre. To the east, the Stampede Grounds and Cowboys Casino and a bit further than that, the vibrant streetscapes of Inglewood. 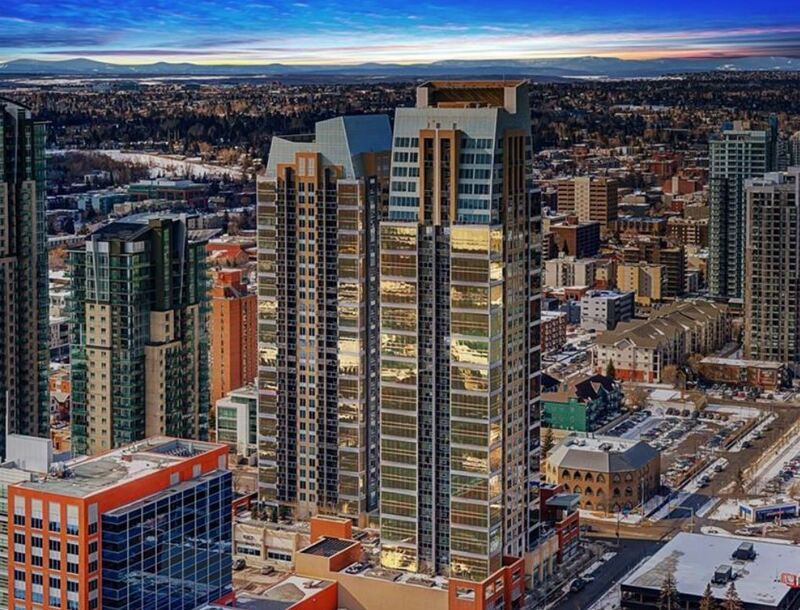 Downtown workers especially love living at Nuera condos in Calgary because they can live, work and play all in one area. This is hard to say no to for many urban professionals whether they’re renting or are first-time buyers! Nuera condos offer spectacular views of the city, especially from the higher floors. The north and west sides showcase the downtown skyline, while the south and east sides have views of the Elbow River and Stampede grounds. Inside of Nuera condos in Calgary you’ll find upscale furnishings and amenities throughout. Walls are floor to ceiling and all-inclusive, spacious kitchens are standard throughout. While features in units vary, many have stone countertops and stainless-steel appliance packages. Construction also features superior sound dampening systems to protect residents from urban noise outside. Living at the Nuera + Alura towers means amenities galore! Whether it’s in-house or nearby, you’ll find most of what you need for day-to-day living close to home. Questions about Nuera Condos in Calgary? 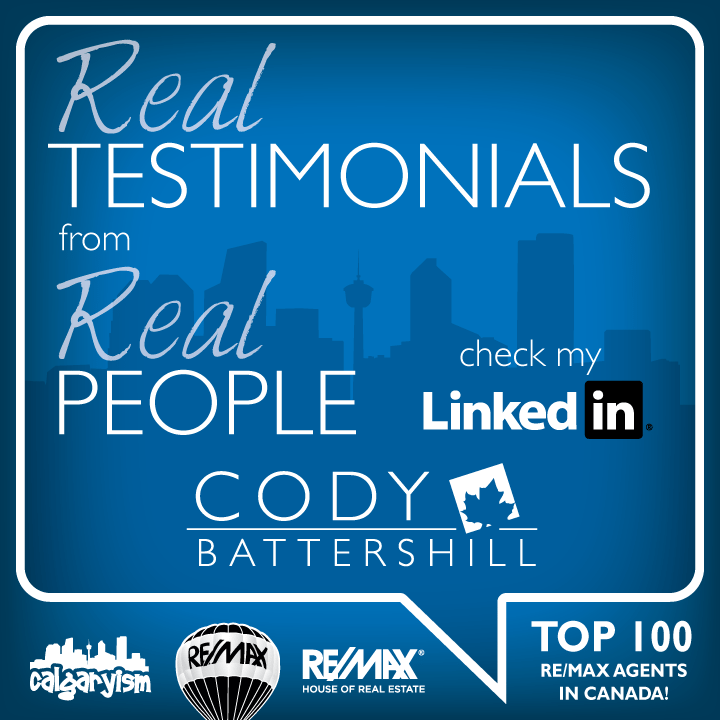 As a Beltline condo specialist and experienced REALTOR® in Calgary, I guarantee you the best service, advice and expertise the industry has to offer while guiding you every step of the way through your next transaction. Call me anytime at 403-370-4180 or message me below for a prompt, if not immediate response. I am looking forward to helping you accomplish your real estate goals!